And so is my new Electra Cruiser! I visited our local bike shop and picked out an Electra Cruiser 7D. This classic beach cruiser style comes with 7 gears and hand brakes. 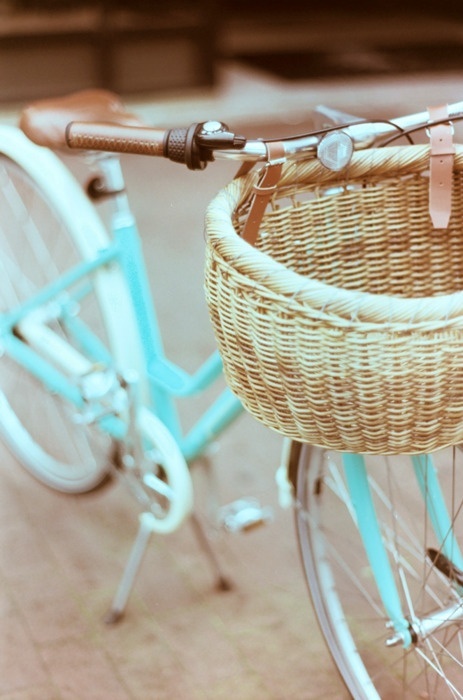 Perfect for cruising around town and to the market. 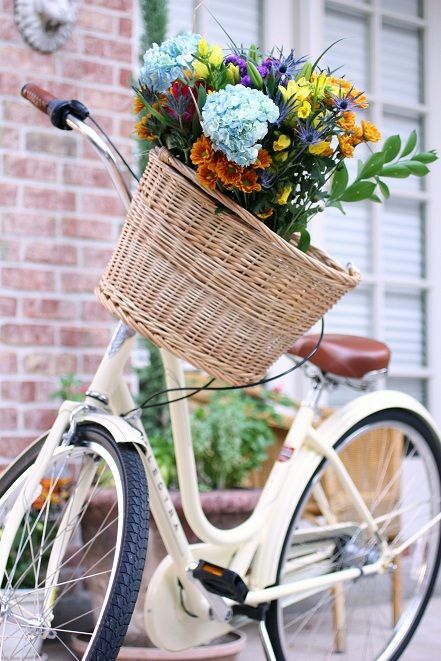 Riding to the Farmer’s Market will be extra fun on Saturday mornings! 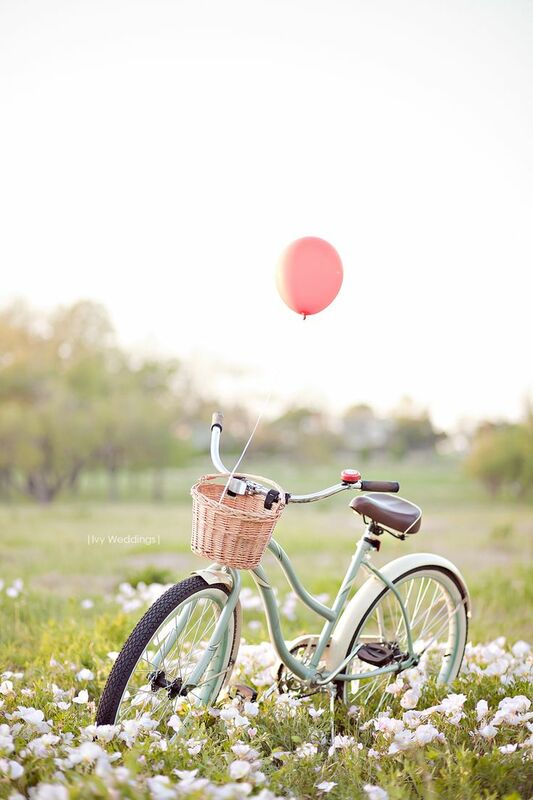 Life is a beautiful ride…especially on a classic cruiser named Genevieve! Genevieve is adorable and looks like tons of fun! Love her color! Now that is my kind of bike!